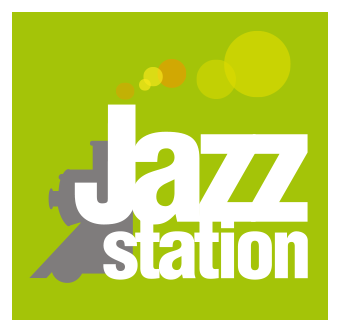 La Jazz Station, c’est quoi ? Casimir Liberski comes back with a new Belgian trio. This time he is accompanied by two Young Lions from the most creative jazz scene in the country. The rising drummer, Samuel Ber, who made his debut at Bozar and bassist Cyrille Obermüller, has been heard in new high places of musical research, such as Walter or La Conserve. At the origin of this trio, there is the desire to play in unplugged version, open and improvised, the repertoire of the latest album of Casimir Liberski. This project, located at the crossroads of fusion, electro and metal, was recorded in NY and will be released soon in the US, at Ropeadope. The compositions, infused with prog-rock with complex rhythms, can evoke both minimalist and contemporary music. Casimir Liberski, however, never dissociated himself from the great tradition of the jazz trio in which he formed and has always practiced. This trio is the proof that does not hesitate to take up standards little revisited or even pop songs that, over the years, have ribbed his inspiration.